Russian operatic soprano Anna Netrebko sings Quando men vo, a soprano aria in 3/4 time (a waltz) from act 2 of Puccini’s opera La bohème. Gala Concert of “300 years of St. Petersburg”, St. Petersburg Philharmonic Orchestra (Yuri Temirkanov & Nikolai Alekseev). The famous Peruvian operatic tenor Juan Diego Flórez sings La Flor de la Canela (The Cinnamon Flower), a vals criollo (or Peruvian Waltz ) song composed by Peruvian singer-songwriter Chabuca Granda. 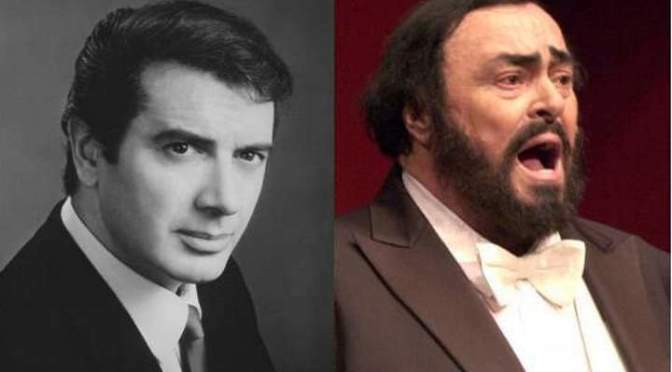 Luciano Pavarotti sings “Caruso”, a song written by Italian singer-songwriter Lucio Dalla. Live in Paris.